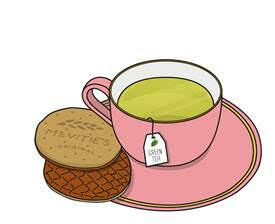 Get your best china out and pinkies at the ready - today marks International Tea Day. 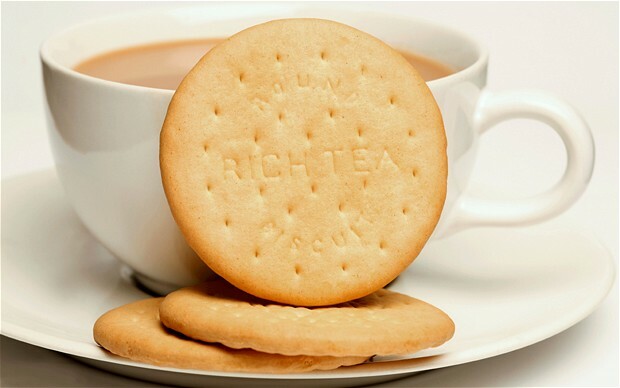 With the UK being the 5th largest consumer of tea in the world (surprisingly, Turkey stole the top spot), Brit's sip through an astonishing 165 million cups every day accompanied by 100 million McVitie’s biscuits. Taste: The gentlest of bites, with a crumbly finish. Mood/occasion: A biscuit for sharing, something to be savoured – elegant and also rather special, calling for your finest bone china. Tea Matches: A Darjeeling black tea, with its inherent crisp, muscatel finish, cuts perfectly through the creamy milk chocolate of the Hobnob. Taste: A gentle bite with a satisfying finish. Creamy milk chocolate covered wholemeal, a savoury-sweet delight. Mood/occasion: There’s something straightforward about this biscuit – it is guaranteed to deliver, whatever the circumstances. Tea Matches: A Sencha green tea, with its crisp astringency and natural grassiness, cuts through the creamy milk chocolate, forming the perfect accompaniment. Be warned though, this is one combination that shouldn’t be dunked – simply enjoyed together! Taste: A sweet, crumbly bite. A complex mouthfeel of soft, buttery biscuit, chewy dried fruits and crunchy, crisp sugar. Mood/occasion: Definitely a livener, if not already fully immersed in the chaos of the day. Tea matches: English Breakfast, which is blended especially to take milk and sugar well, is a perfect match in terms of flavour and strength to stand up against a the rich fruit flavours of the biscuit. 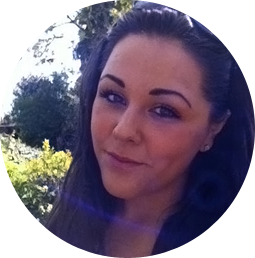 Nose: A zingy, lemon fragrance reminiscent of sticky sweet lemon drizzle cake. Taste: A powerful crunch – you won’t find more bite in a biscuit. An immediate hit of citrus, lemons and lime, followed by the mouth-filling warmth of ginger. Mood/occasion: Uplifting and stimulating – suited to mid-afternoon when you’re feeling the slump. 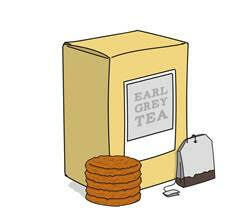 Tea matches: Earl Grey is a classic partner thanks to its Bergamot and citrus fruit scent. Feeling wild? 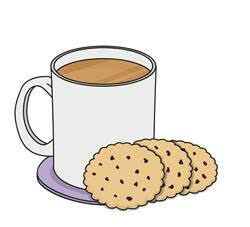 Try a Ginger Nut biscuit with a Peppermint herbal infusion. The fiery heat of the biscuit contrasts with the pure coolness of the mint – creating an intense flavour sensation. Nose: Smells buttery and creamy – an enveloping ‘hug’ of a biscuit. Taste: A satisfying crunch, short and sweet. Uncomplicated, simply satisfying. 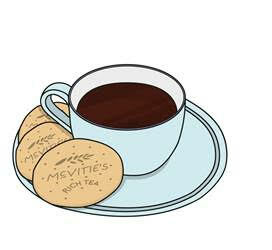 Mood/occasion: A biscuit for dunking in milky tea. Tea match: A large steaming mug of a traditional ‘Builders Brew’ British black tea to instantly offer comfort, warmth and a reassuring feeling of home. 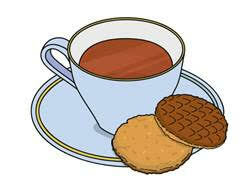 If you’re feeling fancy, try it with an Assam – its malty character complements the maltiness of the biscuit.